A giant black & white photographic paper specially designed to be used with a u2018walk-in camerau2019 has been made by Ilford. A giant black & white photographic paper specially designed to be used with a ?walk-in camera? has been made by Ilford. 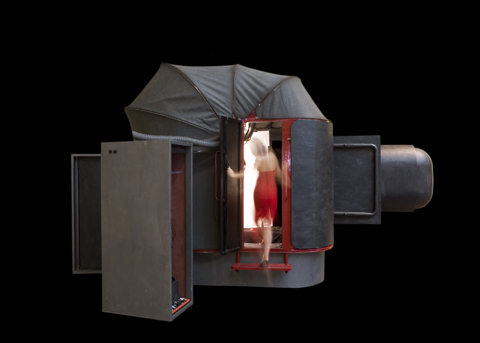 Measuring 3.5x4m, the Imago 1:1 camera requires the subject to enter one of two chambers – the paper acting like a film slide to capture a ?life-size portrait? without the use of a negative. British firm Harman Technology has this week announced new b&w paper for the camera, available in both RC and Baryta bases. 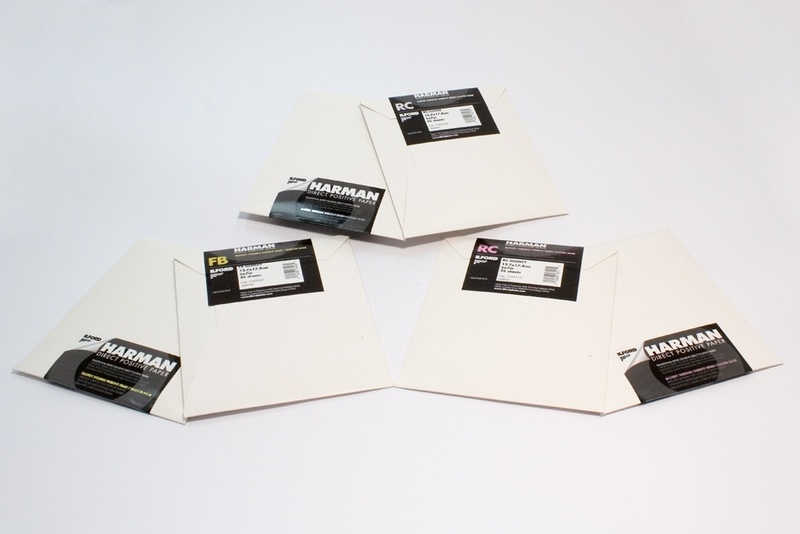 Though not commercially available in the giant format, Harman Direct Positive Paper is now on sale in smaller versions to the general public (see below) – suitable for pinhole camera projects, says Harman. Harman?s managing director Steven Brierley said: ?The Imago 1:1 camera is a remarkable undertaking and we were keen to get involved with this project and use our unique expertise to assist in providing a new kind of direct positive paper that performs exceptionally well within an exceptional camera.? Developed in Germany, the Imago camera was made using welded iron plates and a tarpaulin by a fine arts professor from Nuremberg. The subject is able to photograph themselves using a mirrored image to guide them. The life-size picture is then projected onto 60x200cm paper, developed and available to collect in ten minutes. The new Harman Direct Positive Paper, which is available in 4x5in and 16-20in formats priced from £9.69 for 25 sheets – is aimed at fine art photographers and other niche areas of photography.